The fourth annual “Growing Together” Latino Farmer Conference offered a chance for the agricultural community to hear important industry information presented in Spanish. The event was hosted by the National Center for Appropriate Technology (NCAT) and the USDA Natural Resources Conservation Service (NRCS). A significant portion of the conference was aimed at outreach to the agricultural community to make farmers aware of all of the resources that are available to enable them for success. 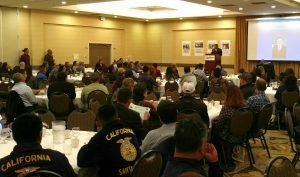 Approximately 300 people were in attendance for the Latino Farmer Conference, which was held at the Radisson Hotel in Santa María this year. 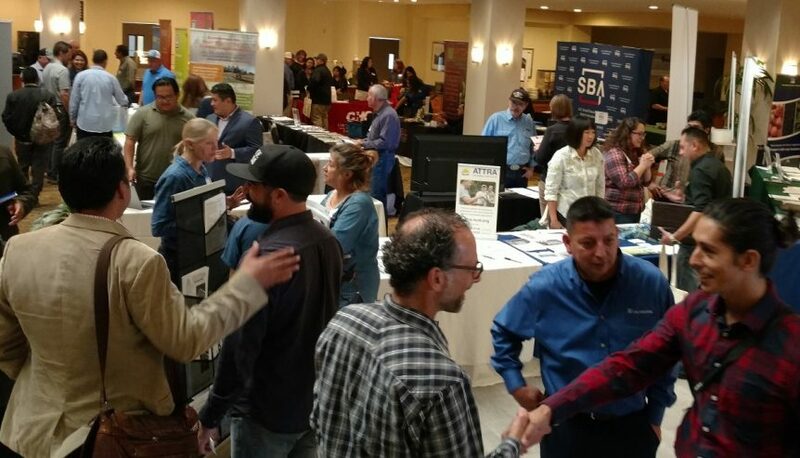 Dozens of vendor booths were housed in the lobby where attendees could ask questions on the latest products and get more information from several of the government organizations on-hand such as the California Department of Food and Agriculture and USDA. 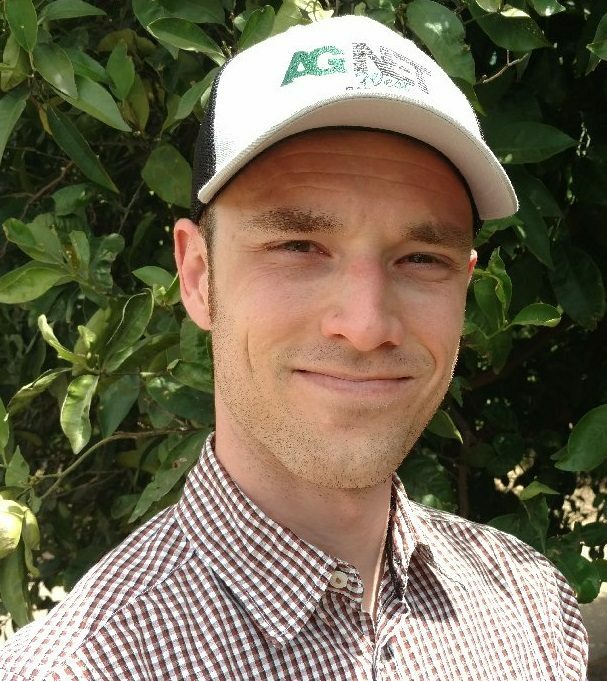 The Latino Farmer Conference featured breakout sessions which included information on soil management, irrigation efficiency, new technologies, as well as the business side of the industry in relation to financing and employee management. Attendees also heard from a panel of buyers offering insight on marketing techniques and methods of accessing markets.